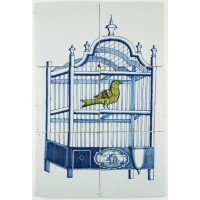 Wonderful antique Delft tile mural on six tiles depicting a bird cage with a canary. 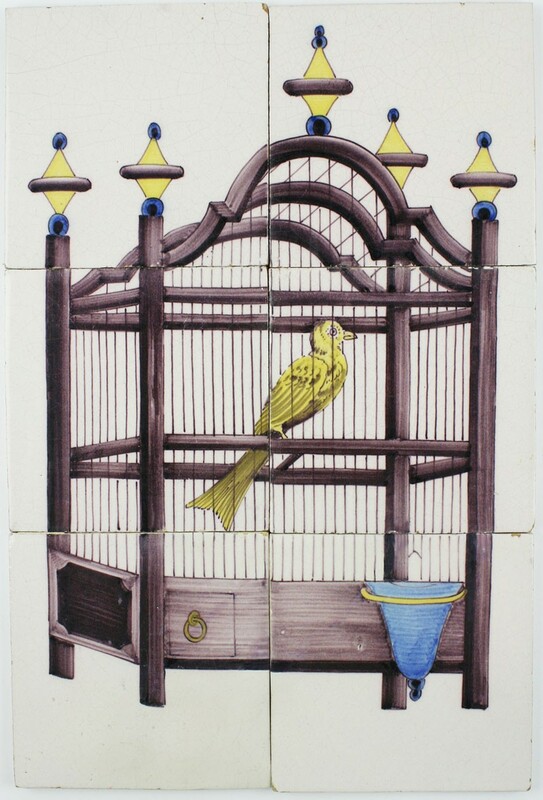 The mural dates from the fourth quarter of the 19th century and is overall in a good condition. 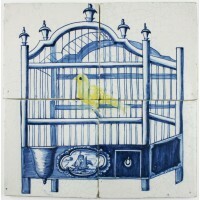 It is decorated with wonderful colors, such as the manganese cage, the blue water bowl and the yellow canary. 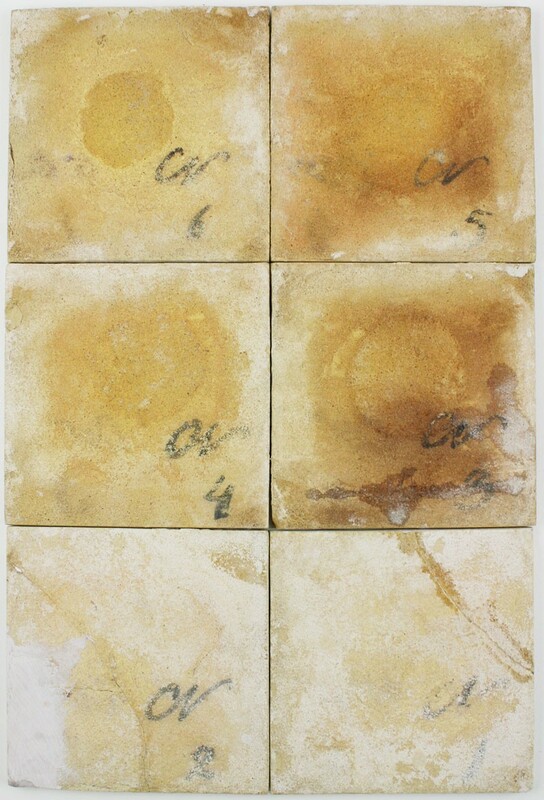 Great to use for restoration or interior design projects.